This development has allowed us to start seeing considerable volume of transactions protected by Breeze’s Privacy Protocol, the architecture developed by Stratis, which provides a safe way to anonymize cryptocurrencies. 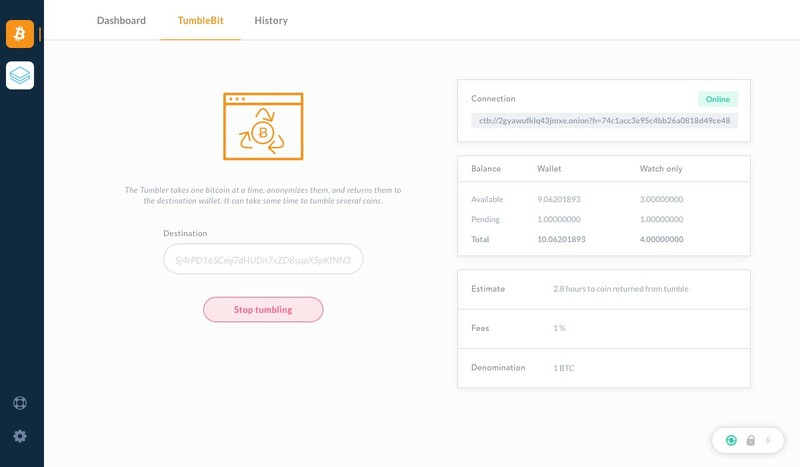 Finally, we want to share with you the latest progress on the Breeze wallet UI, so that you can start getting a feeling of the great things to come from our team. Follow and contribute to the Breeze Wallet project: BreezeHub and look out for an alpha release of this exciting product coming soon.